ACT Policing has released a face-fit following an aggravated robbery at the Foodworks store in Pearce earlier this month on Saturday, May 10. Around 5pm, a woman armed with a machete entered the store and threatened an employee, making demands for cash. The employee complied with the demands and the woman ran from the store with a sum of cash. The woman is described as 152cm (5’) tall with a slim build. At the time of the robbery she was wearing dark coloured clothing. No one was injured during the aggravated robbery. 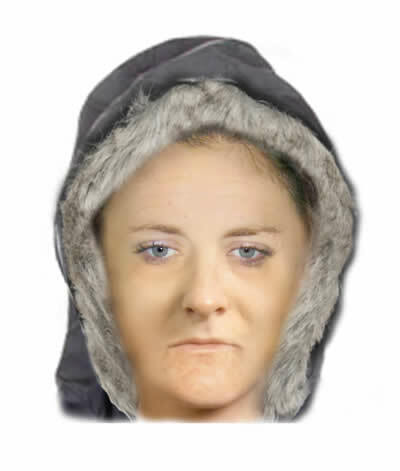 Police are urging anyone with information which can assist in identifying the woman to contact Crime Stoppers on 1800 333 000, or via www.act.crimestoppers.com.au. Information can be provided anonymously.